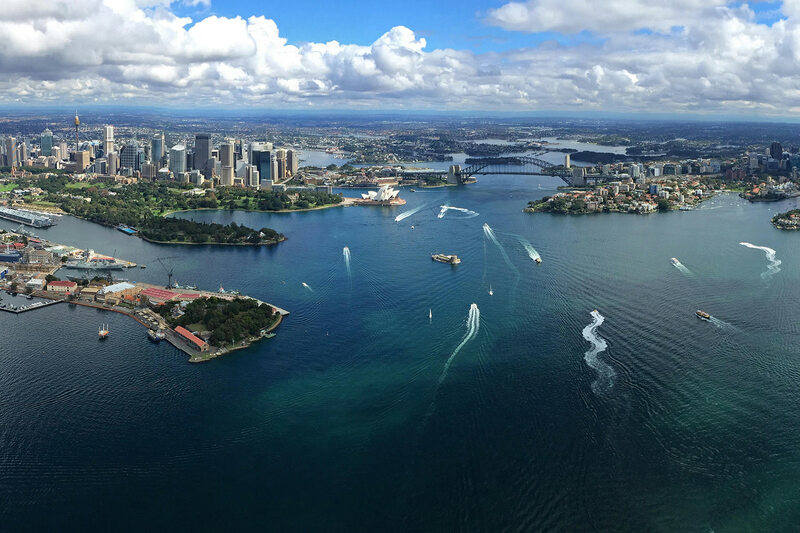 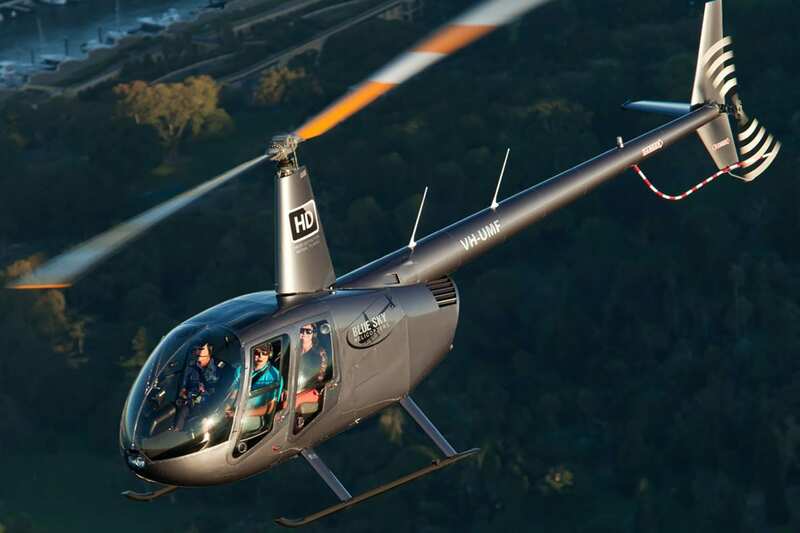 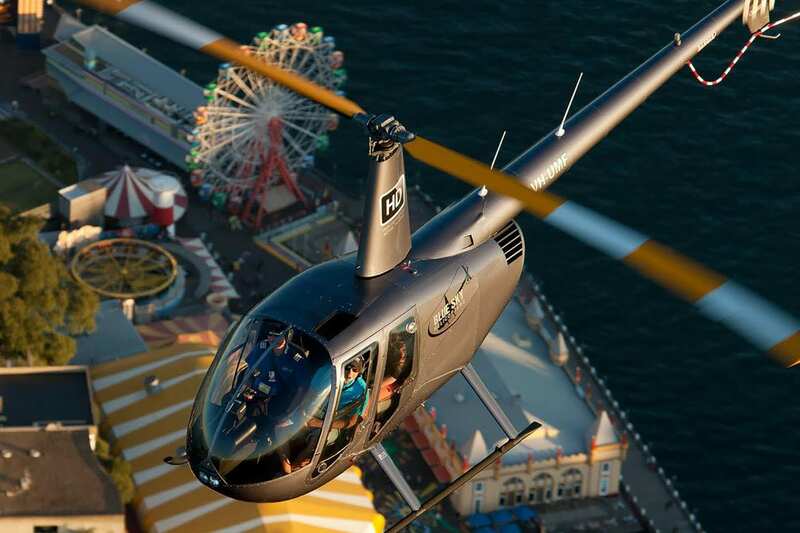 Take to the skies to fly over the spectacular Sydney Harbour, seeing the Harbour Bridge, Opera House, Fort Denison, Watson's Bay, Taronga Zoo and Bondi Beach from the air. 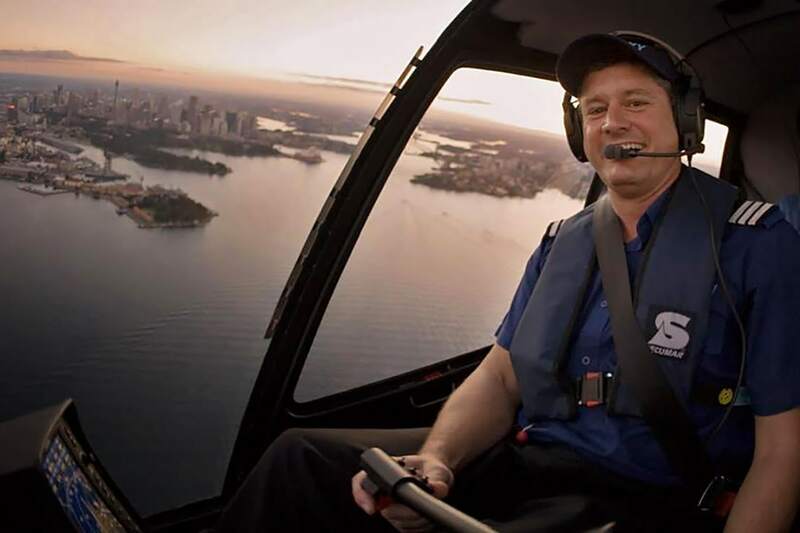 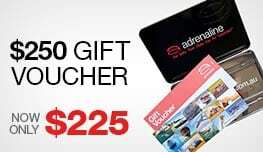 Departing from Sydney Airport, this 20 minute helicopter flight will bring you over the Sydney Harbour Bridge, the Opera House, Taronga Zoo, Watson’s Bay and the beaches of the Eastern Suburbs, from Bondi and south to Maroubra. 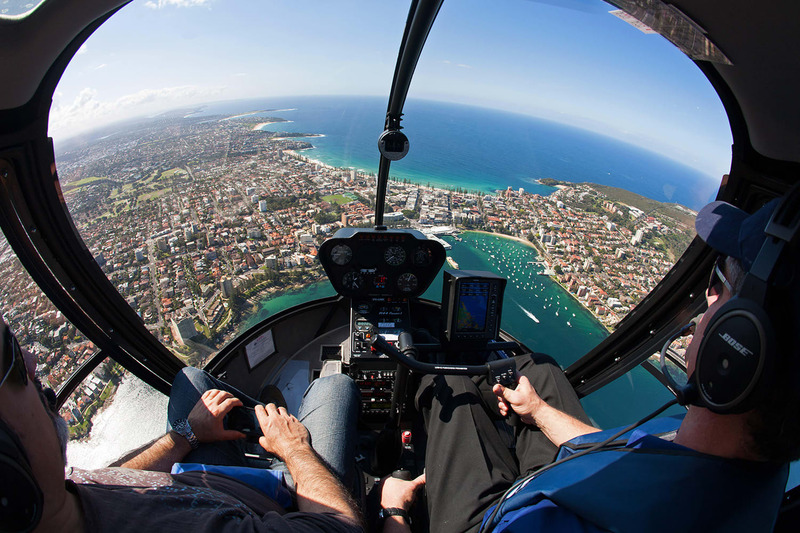 Through a headset, your pilot will provide informative commentary and point out the major landmarks as you take in the views and take photos from above.